The drama that seems to follow the South African bread cartel is much like the story arc of Days of our Lives- a never ending saga. As soon as one maize storm has blown over, another begins. This time, it is not the price that has consumers concerned, but the quality of bread that is on the shelves in our supermarkets, and especially the quality of white bread. As maize is the staple food for the majority of South Africa’s population, the general assumption would be that the type of maize used for the making of bread (type of maize read GM low/free) should be of a fairly high quality; but yet again that is the assumption. 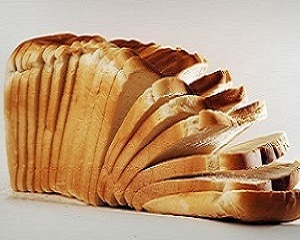 The reality is that the players dominating more than 70% of the bread market in South Africa are using flour that has an average of 20% GM content. Not all breads are equal in this regard, as Checkers white bread holds the highest GM content which sits at almost 92%, while Sasko white bread has such a low content it is unquantifiable. 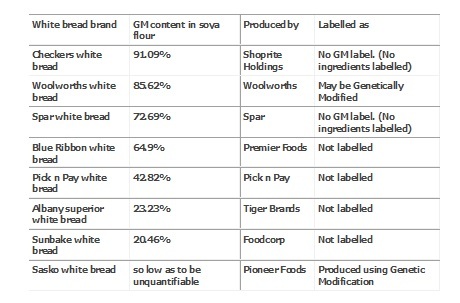 The irony is that Sasko is the only brand that has labelled their bread as genetically modified, while other brands have no labeling at all, or choose to sit on the fence and label their bread as “may be genetically modified,” like Woolworths. 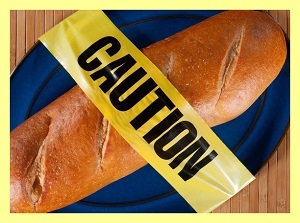 However no matter which may you slice it, this bread should be labelled. 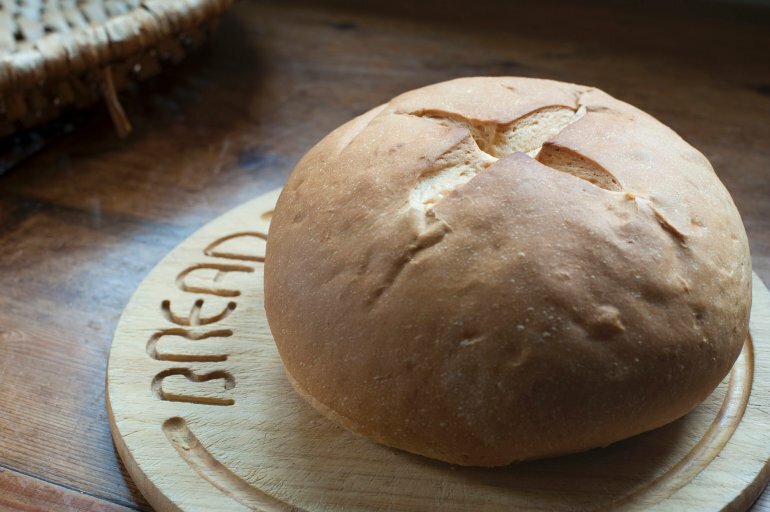 Currently brands which do not label their bread are in contravention of the consumer protection act which states that all products containing more than 5% of genetically modified content should be labelled.